06 March 2019, Vijayawada / New Delhi : HP Inc India has signed a Memorandum of Understanding (MoU) with Andhra Pradesh Innovation Society (APIS) and Andhra Pradesh Economic Development Board (APEDB) to build a Center of Excellence (CoE) for additive manufacturing powered by HP’s 3D printing technology. The CoE is part of the state government’s vision to accelerate adoption of 3D printing in various industry sectors such as automotive, aerospace, defence, consumer goods, healthcare, apparel and construction. It will be equipped with HP’s cutting-edge 3D printers that can handle short run production and functional prototyping. HP will be the key knowledge provider for this initiative and will bring in its global 3D printing expertise to support various training programs that will be conducted at the CoE. Andhra Pradesh Innovation Society (APIS) will provide infrastructural support and enable necessary certifications and accreditations. Andhra Pradesh Economic Development Board (APEDB) will drive and encourage the usage of the CoE by government departments, Defence and Public Sector enterprises. Besides making 3D printing services easily available, the CoE will give Small and Medium Businesses (SMBs) and Start-ups in Andhra Pradesh the opportunity to learn more about the benefits of additive manufacturing, and how they can make use of 3D printing to digitally transform their own operations or to grow their business. “India’s manufacturing sector is experiencing a resurgence, fueled by many emerging technologies. HP is supporting this phenomenon by democratizing future-ready technologies such as 3D Printing. We are excited to support Andhra Pradesh Government’s progressive initiative to drive adoption of 3D Printing through the new Centre of Excellence. We believe HP’s cutting-edge 3D Printing technology will fuel innovation in manufacturing and help upskill young professionals to make them ready for Industry 4.0,” said Sumeer Chandra, Managing Director, HP Inc. India. “Manufacturing in Andhra Pradesh has great potential as a lot of demand is slated to come from domestic consumption. Andhra Pradesh’s impetus in automotive, electronics and aerospace makes technologies like 3D printing market-ready. This MoU with HP Inc for setting up a Centre of Excellence and Innovation Hub marks a paradigm shift in how Governments are taking a crucial role in spearheading lean manufacturing and assisting today’s youth to adapt to rapidly changing industrial landscapes due to technological disruptions, said Mr. J. Krishna Kishore, CEO, Andhra Pradesh Economic Development Board (APEDB). 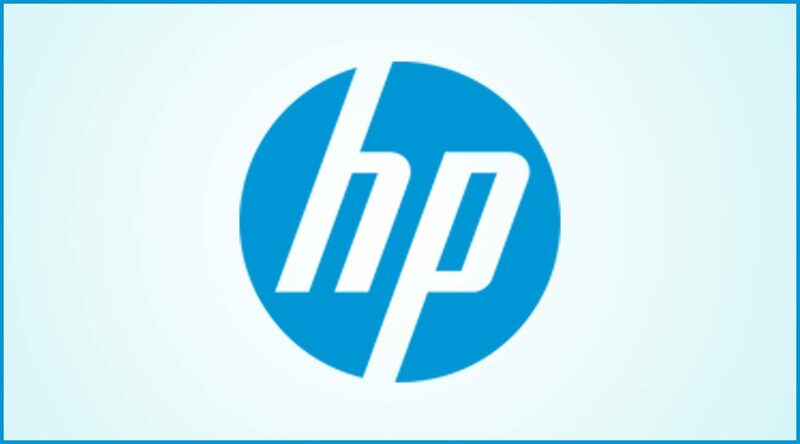 HP first introduced its Jet Fusion 4200 3D Printing solutions, which is capable of printing functional parts 10 times faster, at half the cost, in India in 2018. In January, HP expanded its 3D printing portfolio with the introduction of its new Jet Fusion 300/500 series of color 3D printers to enable manufacturers to produce engineering-grade, functional parts in full color, black or white.